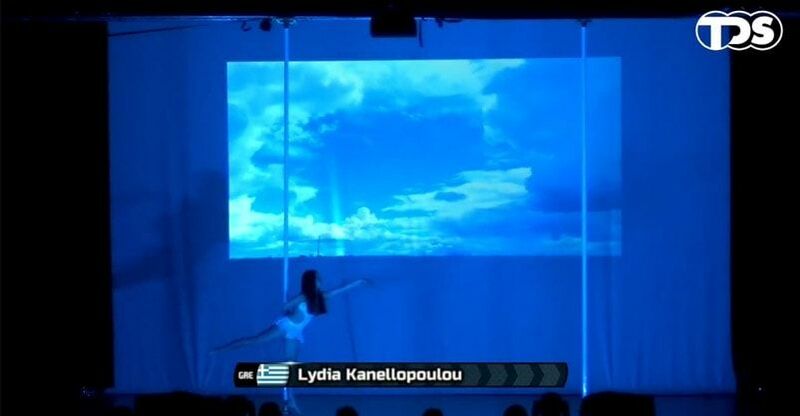 For the first time, a little girl, Lydia Kanellopoulou 13 years of age, represented Greece in the International Pole Art Competition held abroad and specifically in the finals of the Pole Art World Championship in Italy. The greatest pleasure comes when dealing with a new sport is that you live many first experiences. We witnessed the establishment of the Hellenic Pole Sports Federation, we were excited with the creation of Pole Theatre in Greece and we were proud of the Greek athletes in Pole Art Greece. Recently we experienced another first time experience for greek standards. 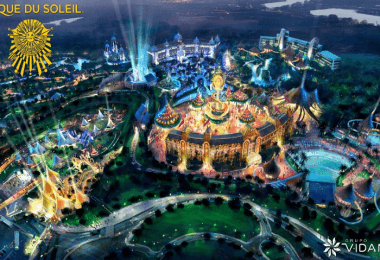 Something that 2 years ago seemed a distant dream. 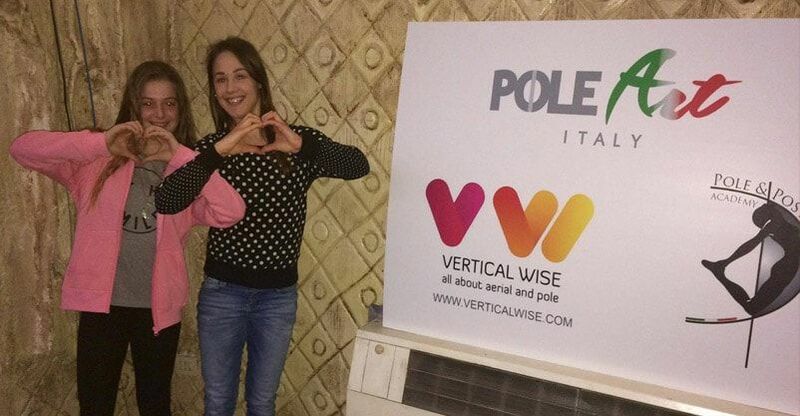 Many probably recognized Lydia Kanellopoulou from her appearance on TV a few months ago when together with the Vertical Wise and Elli Voulgari, children’s Pole Fitness on Epsilon channel was presented along with the presentation of Women in Action at Zappeio. Lydia and her family shared with us some photos from their trip. Along with them was the owner of EastCoast Pole Dance Studio Dubbeld Elvira where the young girl trains. 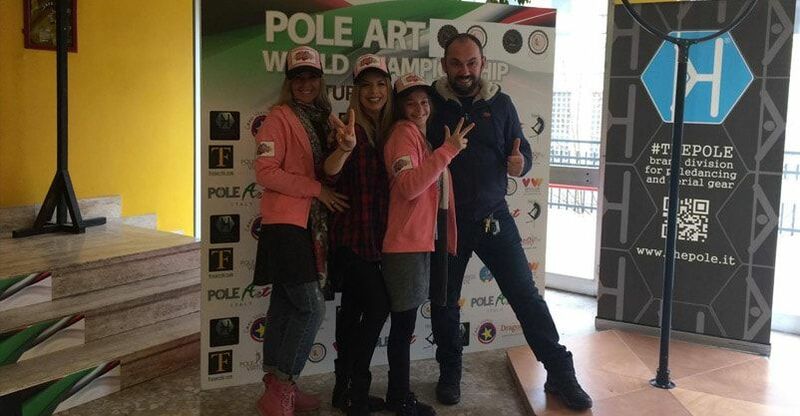 Lydia’s mother, Jenny Nikitopoulou, stated that “Lydia waited impatiently for our trip due to her participation in World Pole Art but also because it was her first trip abroad. We had some mishaps due to her illness but as a parent I think it was an excellent experience for broadening her horizons! She met individuals at her age and older with great performances in the sport, she got ideas for the future, shared her passion for Pole and the main benefit was that she realized we do not compete against each other or that victory is not an end in itself! She felt the happiness of fair play and to participate in something that is rare in our times. Personally, I was pleasantly surprised by the participation of other countries that were as a majority well organized and reached the level of professional organizations something which is missing from our own country and we should pursue! We would like to thank the organizers of the first Pole Art Greece for our participation, Elvira Dubbeld (EastCoast studio) for the unwavering support, our coach Kseniia Kochenkova, the founders of World Pole Art and we hope to return again so that we are given the chance to enjoy participating in a contest to promote Pole as a sport. 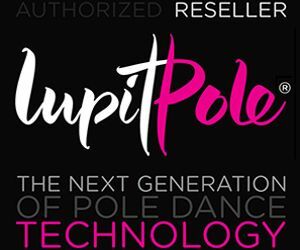 A few years ago, it would have been unthinkable for a child to spend their spare time on a pole, and this due to the prejudice concerning the specific way of training. But the years have passed and the perception of the world about the Pole has changed. 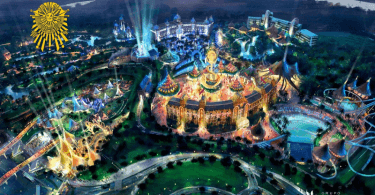 This also can be seen through Vertical Wise research. Apart from Lydia, Greece was represented by 5 other Greek Pole Dancers who in fact 2 of them won in the Semi-Pro and Doubles categories. Elli is a pole dancer and also the founder of Vertical Wise. Raised in the sunny Athens, Greece, Elli was bitten by the pole dancing bug at the tender age of 26 and promptly left home in search of lust and adventure. Always restless and looking for new experiences, Elli has been strutting her stuff across stages around town as well as working on new and unusual projects. In addition to her solo performances, Elli started teaching pole dance classes in 2012. She founded Vertical Wise on 2015 what she sees as her opportunity to help pole dancers and aerialists worldwide be reliably informed and also get the mainstream closer to Vertical Fitness. 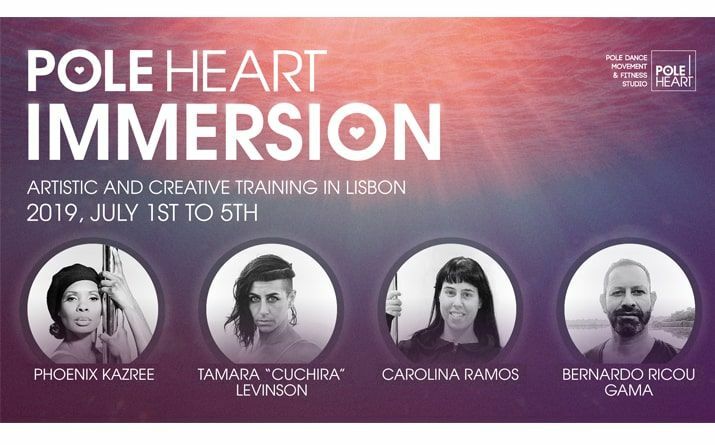 What is Pole Heart Immersion?